An Advisory Forum for executives seeking insight in Business | Consultative Sales | & Value Creation. Mobile Strategy- what Mobile Strategy? 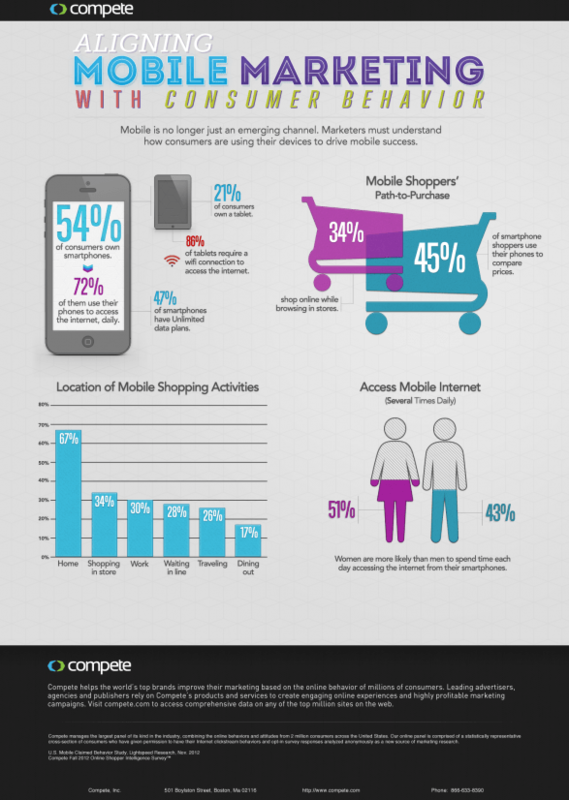 Aligning Mobile Marketing With Consumer Behavior infographic by compete. 70% of businesses have failed in Europe to meet their CRMs objectives according to D&B research. Take a look at some of the key factors behind the failings and the pointers to avoid being part of this statistic. Comments welcome as usual please. Net Promoter Score or traditional LTV model or predictive analysis. Many ways to look at LTV myself I still prefer the traditional LTV model for customer acquisition to estimate retention (“LTV”) of a customer. Roughly defined, LTV is the projected revenue that a customer will generate during their lifetime. What are your views welcome as always. 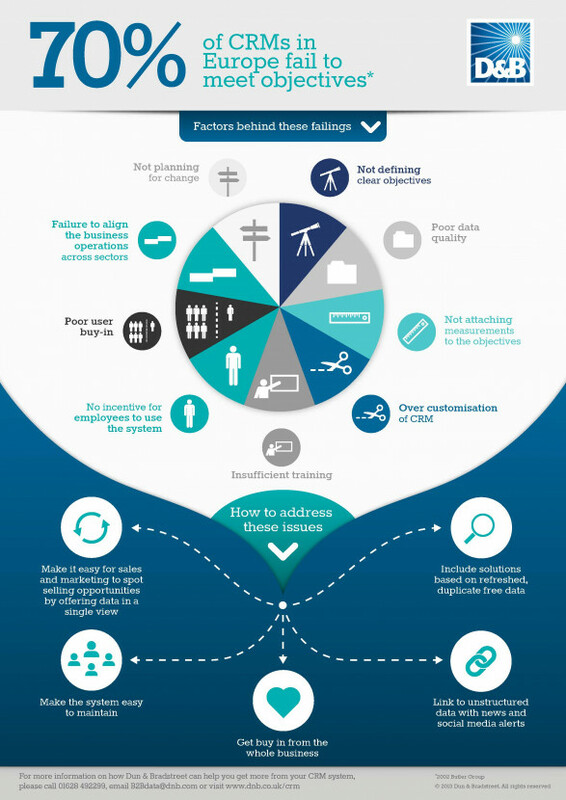 Interesting Infographic on the model. What does it mean to be “customer-centric” as an Airline or Business? Assuming that you start with a quality product and service, being customer-centric means understanding the customer’s point of view and respecting the customer’s interest. You fix problems, handle complaints, and remember individual customer preferences. Customer Loyalty programmes assist in this objective. But customer centricity isn’t merely a matter of adding up these different components of quality, service, insight and responsiveness. You can introduce all these ideas into your business model, but if you don’t grapple with your company’s most basic strategic objective, then sooner or later your efforts will fail. Organisations must communicate in the media of preference and choice. 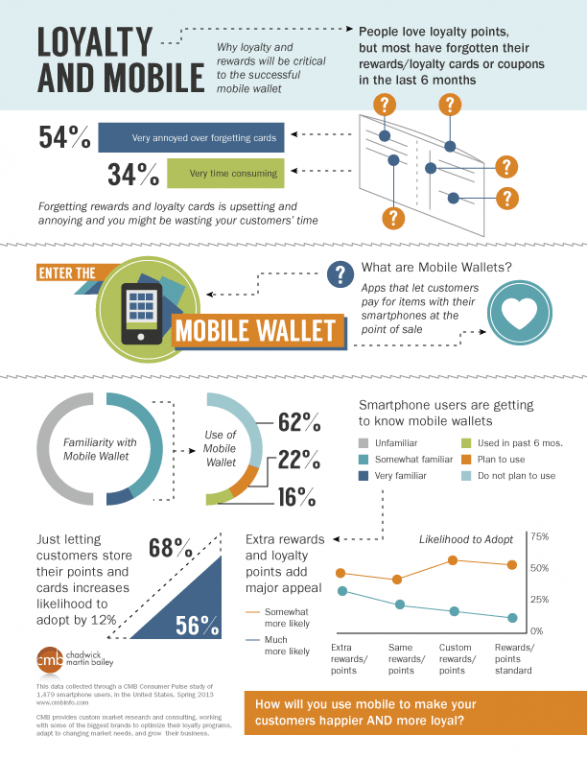 Loyalty and Mobile infographic by ellohdesign.